(Southern Music). Based on the well-known studies of Carl Baermann (Op. 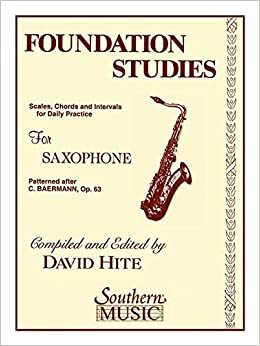 63), this collection incorporates daily practice studies of scales, chords and intervals.